INCH is an acronym for I’m Not Coming Home and refers to the act of permanently leaving one’s place of residence due to safety concerns. INCH is also used in reference to an INCH bag or kit, which is a collection of tools and supplies to be used in the process of permanent relocation during or after a disaster. 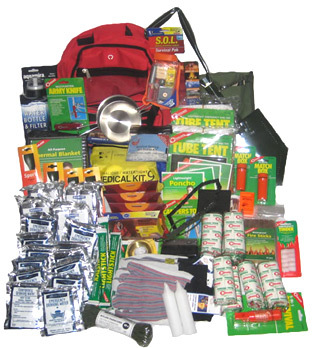 Have you stumbled upon a prepper term that has left you scratching your head over it’s meaning? If so, let us know about it here.